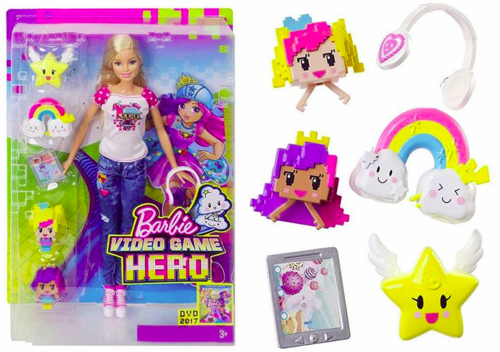 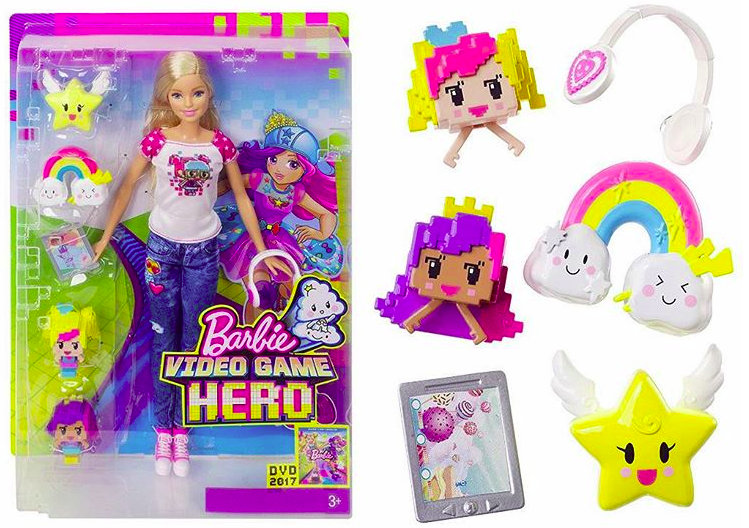 barbie Video Game Hero doll in box & accessories. . HD Wallpaper and background images in the film barbie club tagged: photo barbie video game hero doll.